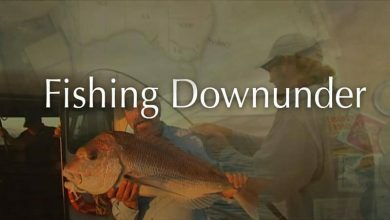 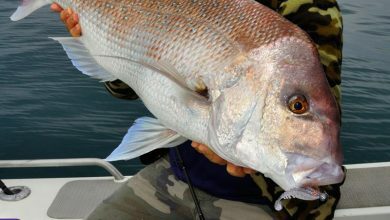 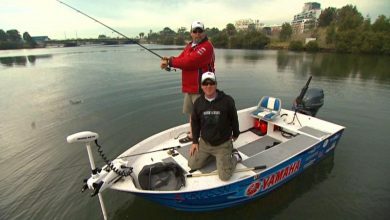 John Haenke leads the Fishing Downunder team as they showcase the great fishing to be found around Australia. 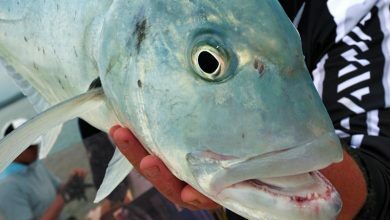 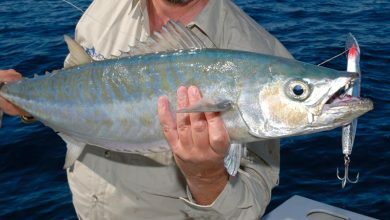 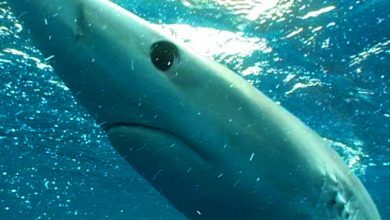 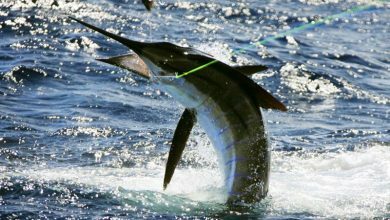 Together with local experts they demonstate fishing techniques and tactics that can be used in a wide variety of fishing scenarios, and a great many species of fish. 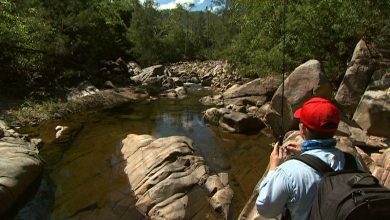 Shannon goes deep into the tropical rainforests of North Queensland in pursuit of one of our most enigmatic and challenging freshwater natives, the charismatic jungle perch. 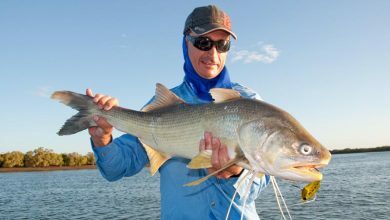 This is wilderness sweetwater fishing at its very finest. 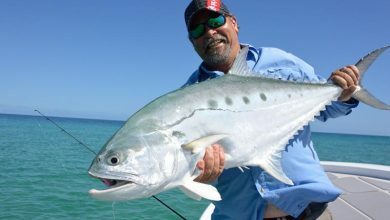 Few places on earth better demonstrate the direct connection between the health of the land, its rivers and the sea than tropical North Queensland.Ed then heads offshore from the rainforest coast onto rich waters armed with light jigging gear, in search of arm-stretching action - and finds it!